Your vintage home decor doesn't have to end at your baby's nursery. Of course, we know that safety is of the upmost importance in your sweet baby's room, so you do not want to use vintage cribs that do not meet the current safety regulations. You can however have a beautiful space that both you and your precious one will enjoy. a beautiful space for a baby girl. 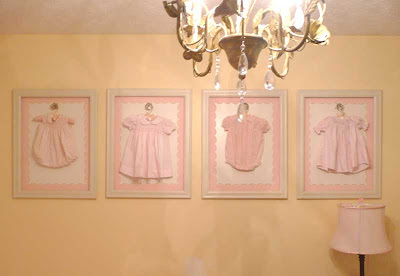 sweet vintage baby clothes make great wall hangings. 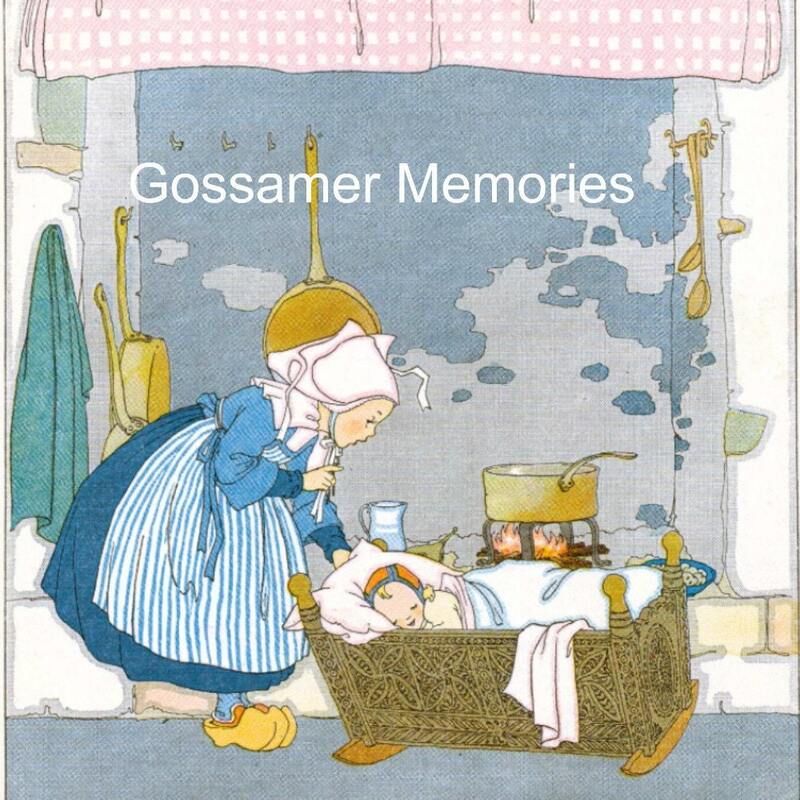 and I don't think there is anything sweeter than antique and vintage prints for a baby's room. 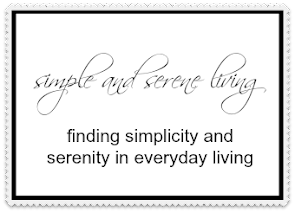 Absolutely beautiful blog. I love the baby rooms, wow! I am returning a follow, thanks for following me. All of the nurseries are fantastic. That first one is amazing!!!! I keep going back and looking at all the details in it. I'm returning the follow. Thanks so much for stopping by. I appreciate it. I love the baby rooms! 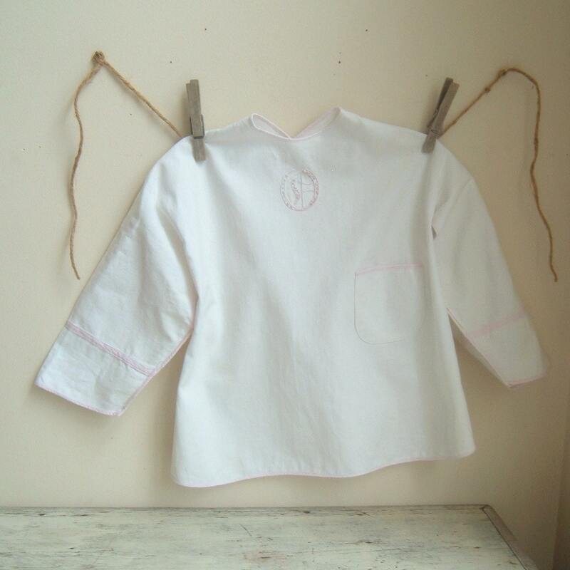 I have been wondering what to do with a christening outfit...frame it-thanks!